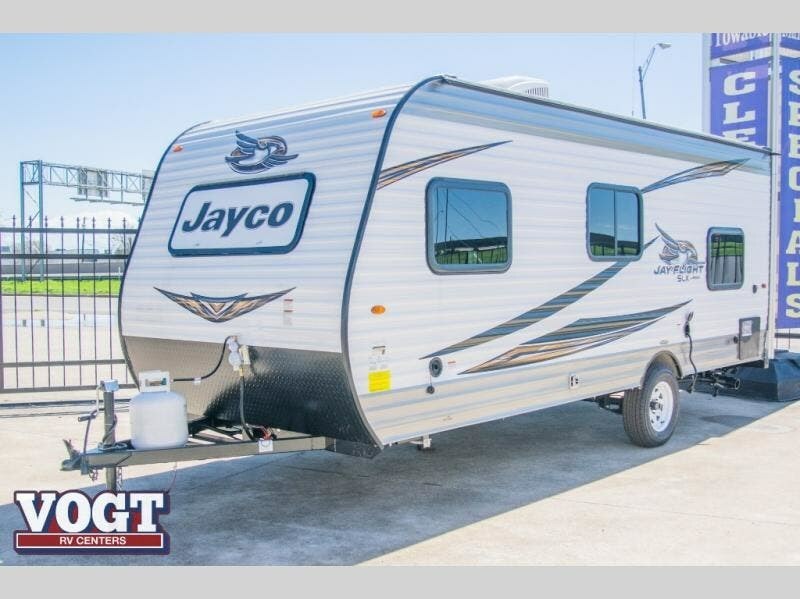 A great choice for your family of four is this Jay Flight SLX 7 bunk model trailer 174BH. 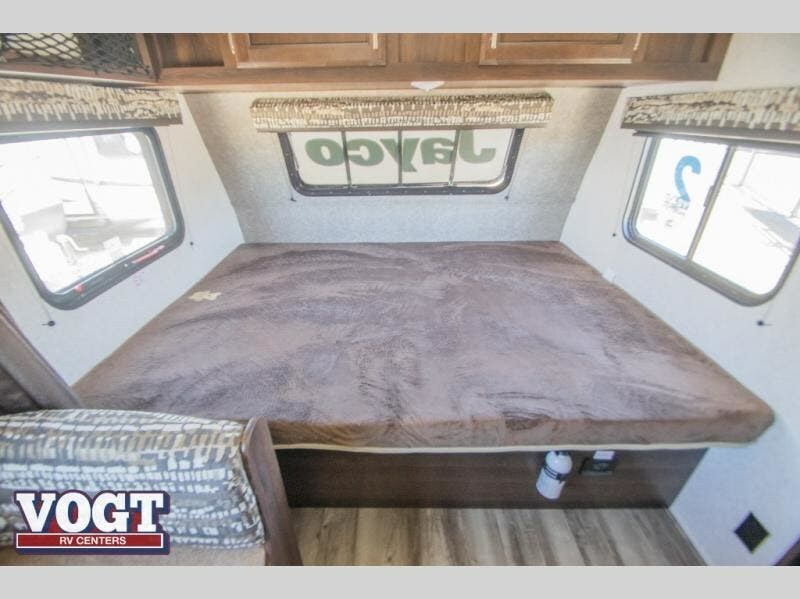 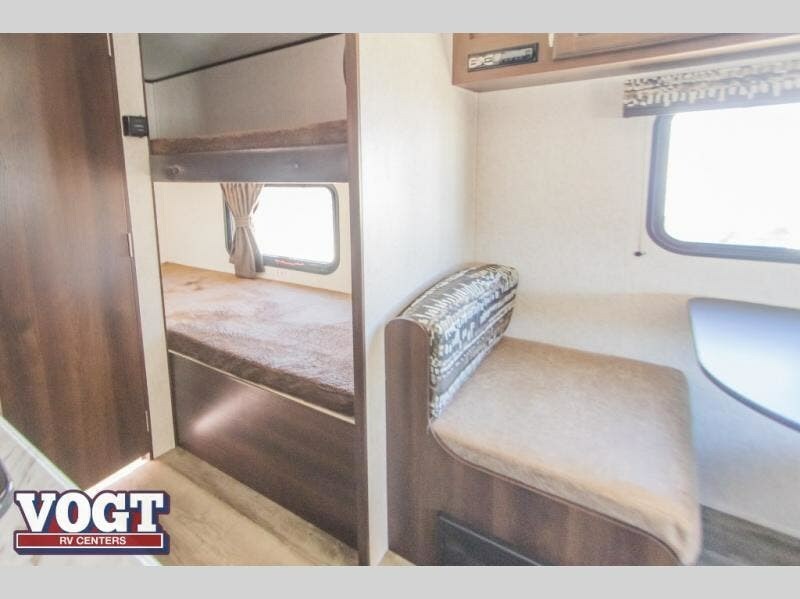 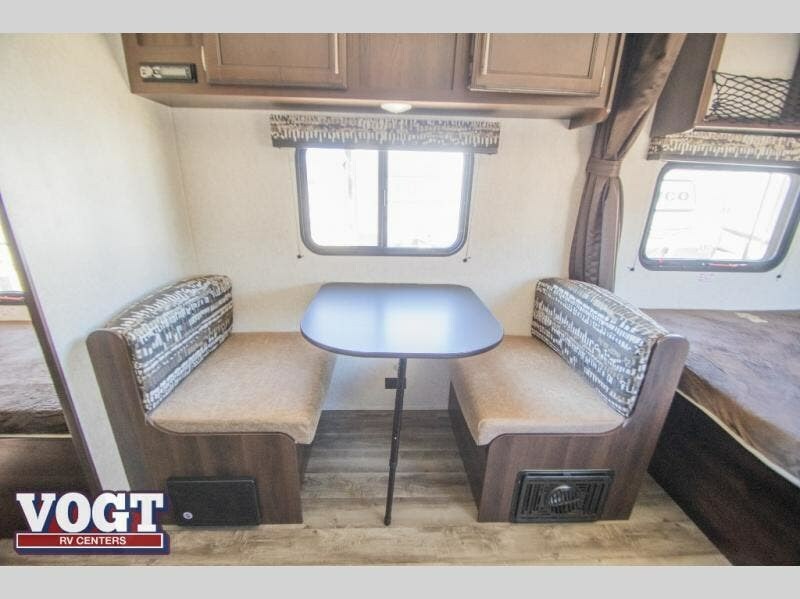 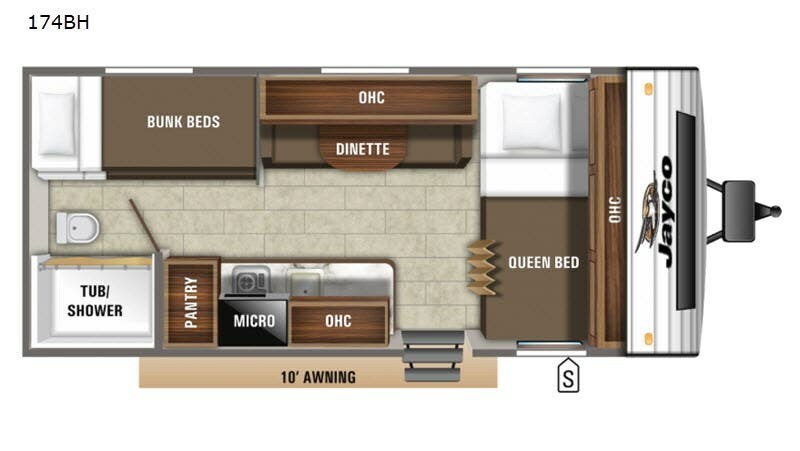 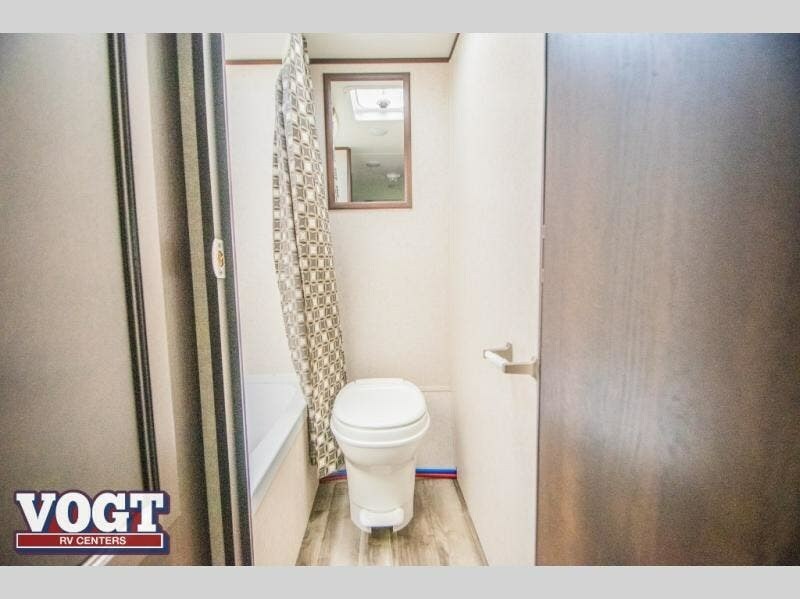 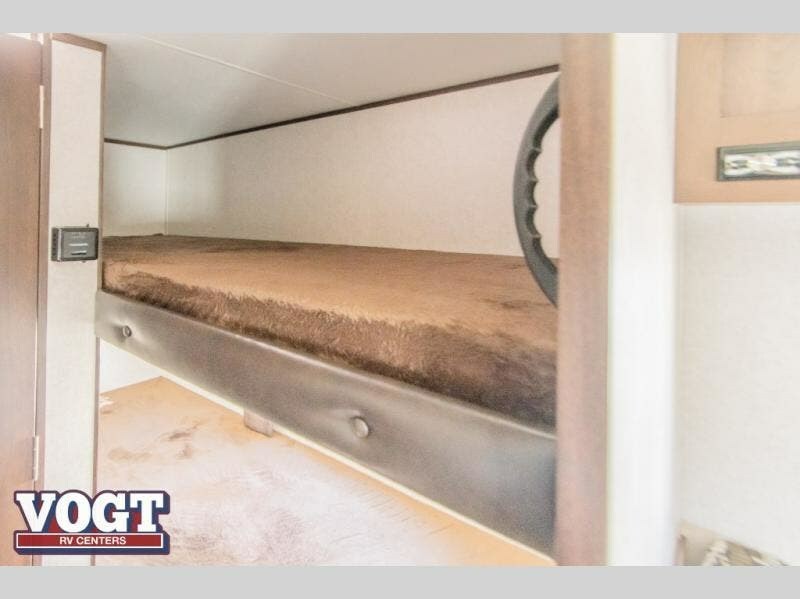 There is sleeping for 4 with the twin bunks and queen bed, plus a fifth camper can be comfortable on the booth dinette once folded down and turned into sleeping space as well. 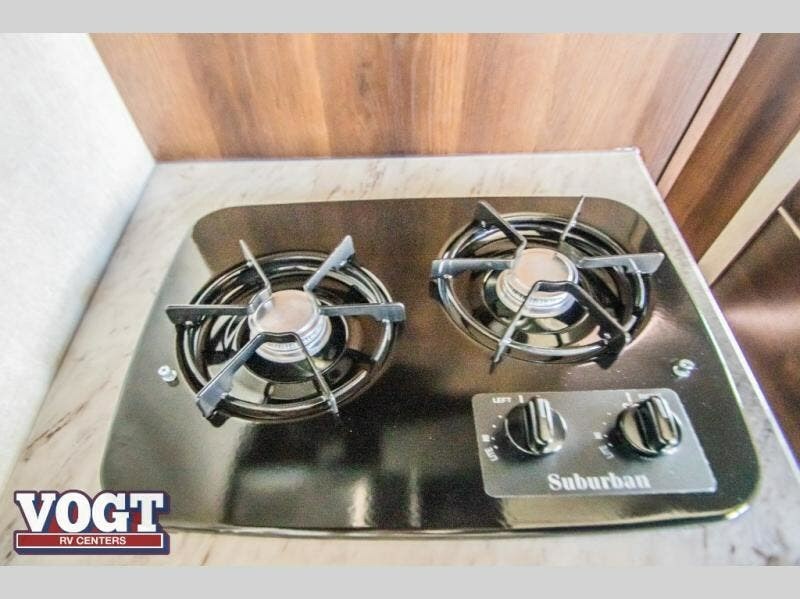 Grabbing a bite to eat is simple with the 2-burner range and microwave oven. 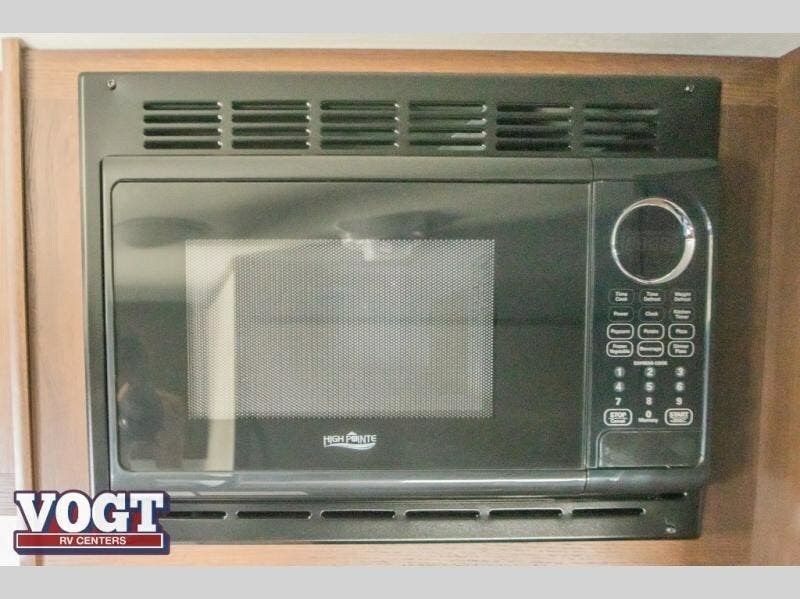 Pop a bag of popcorn in the microwave for a late night snack and enjoy a card game or two inside at the table. 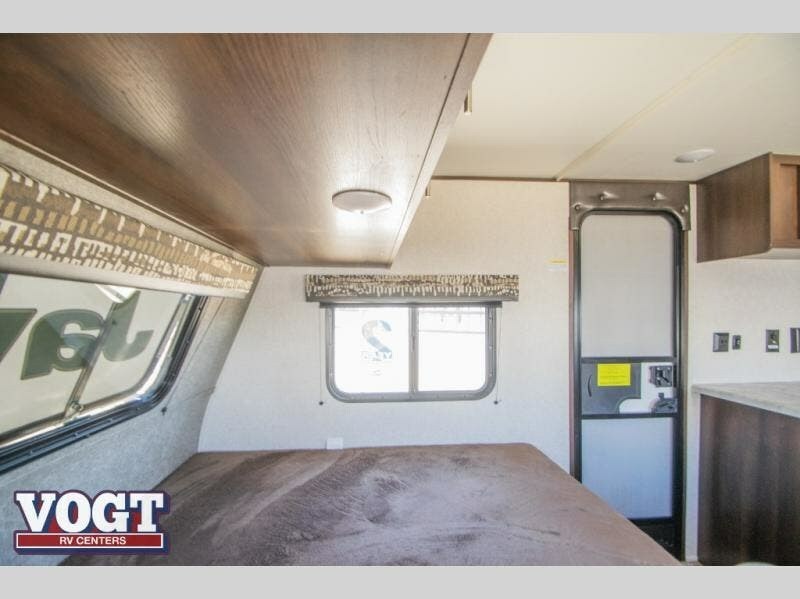 The 10' power awning with LED lighting will provide a great outdoor space both day and night. 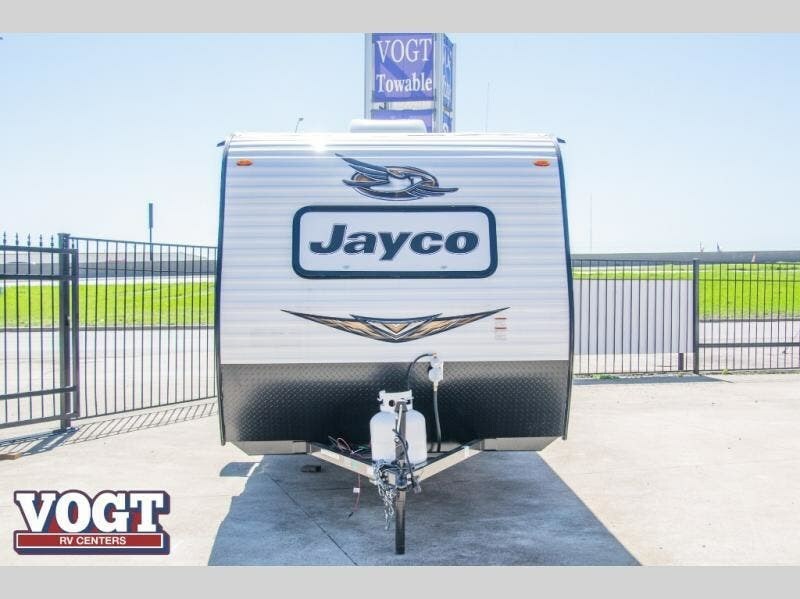 With any Jay Flight SLX 7 travel trailer your vacationing couldn't be simpler. 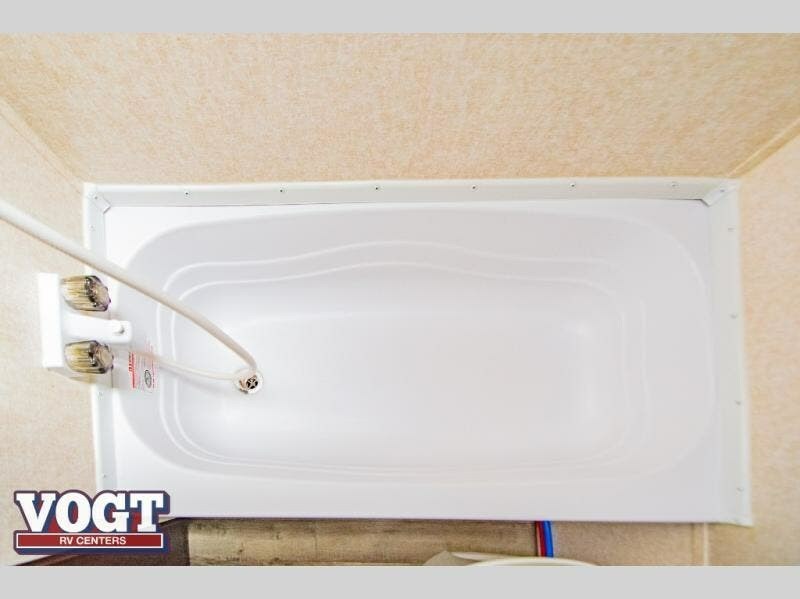 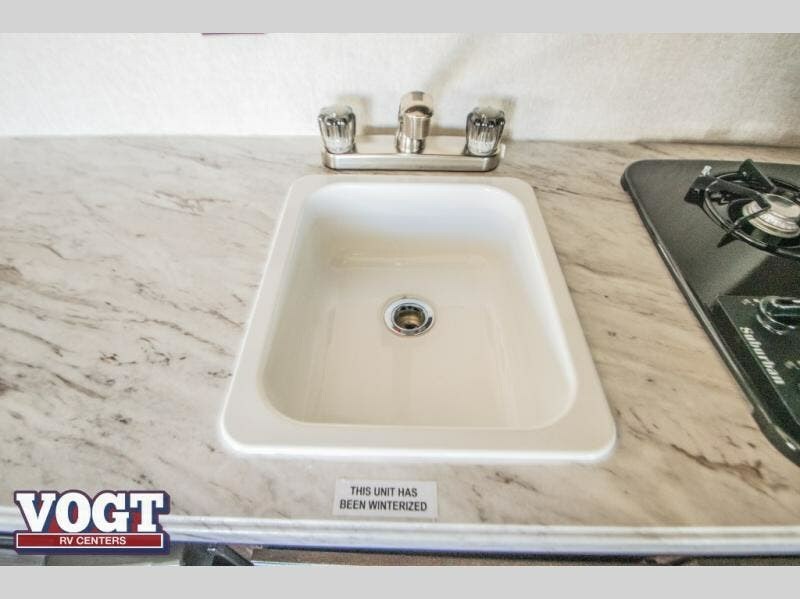 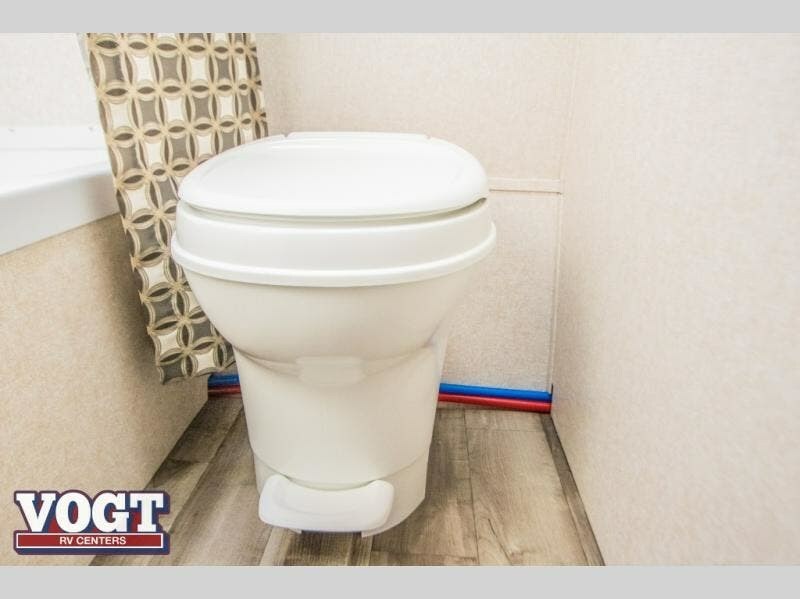 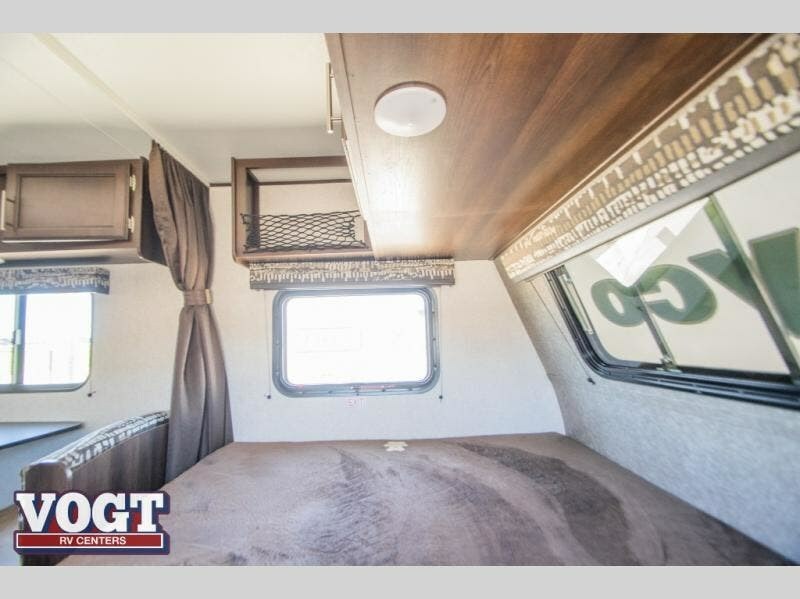 These units provide you with all of the comforts needed along with complete reliability on the road. 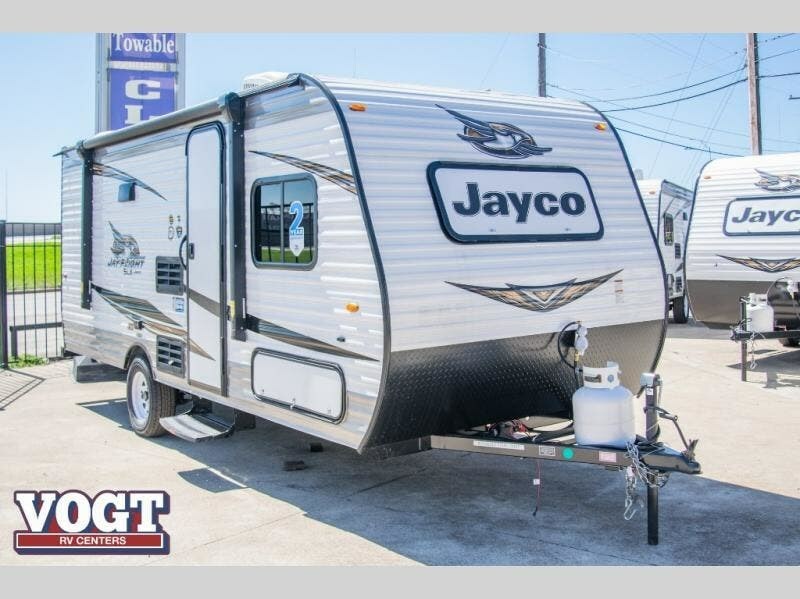 Jayco's industry-leading 2-year limited warranty will provide you with peace of mind regarding your purchase. 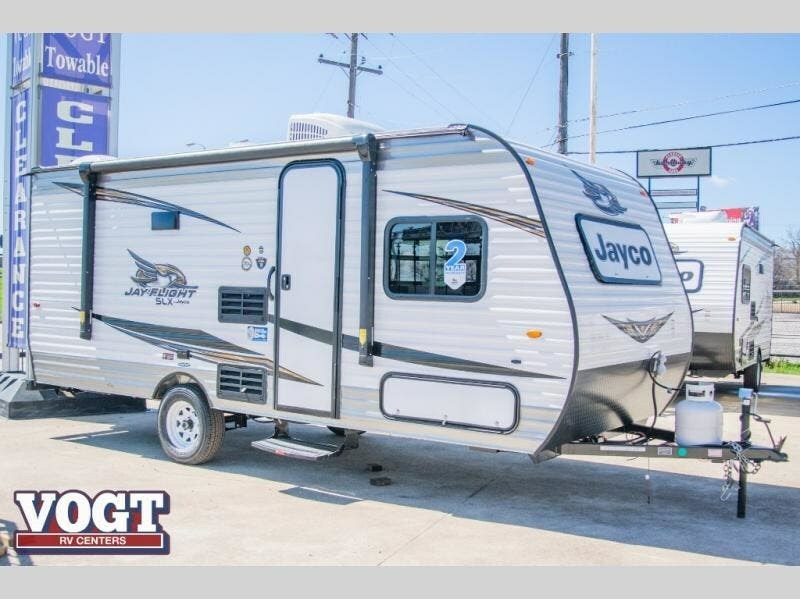 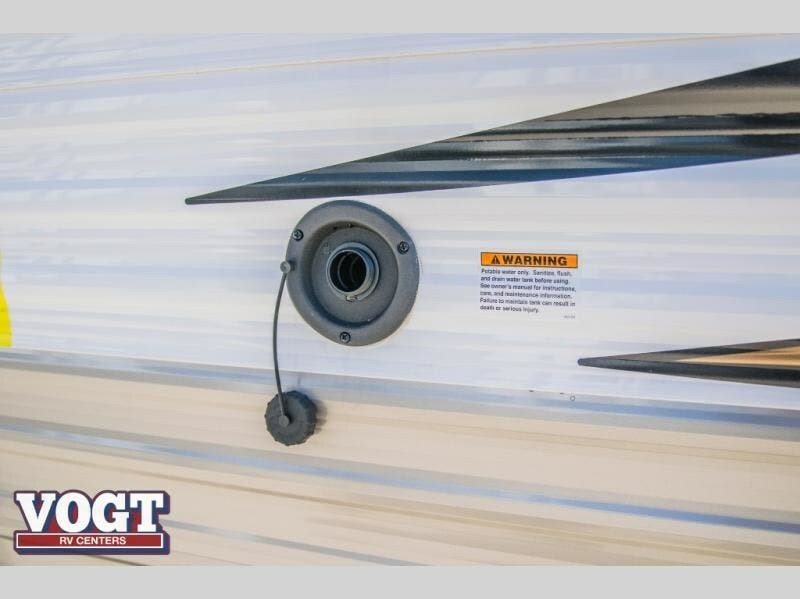 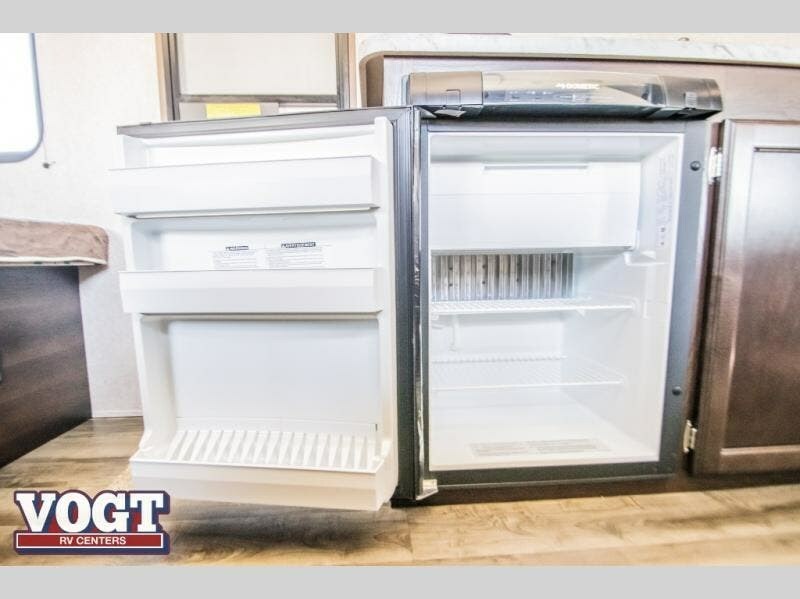 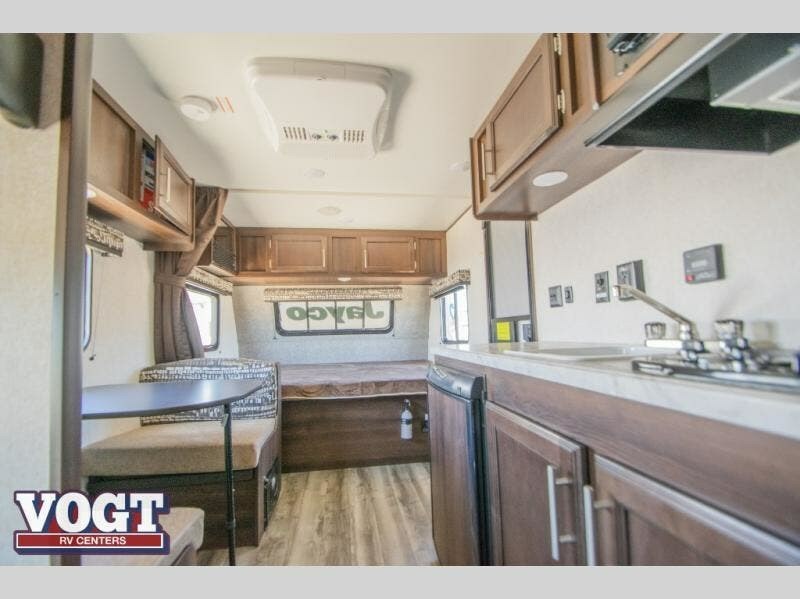 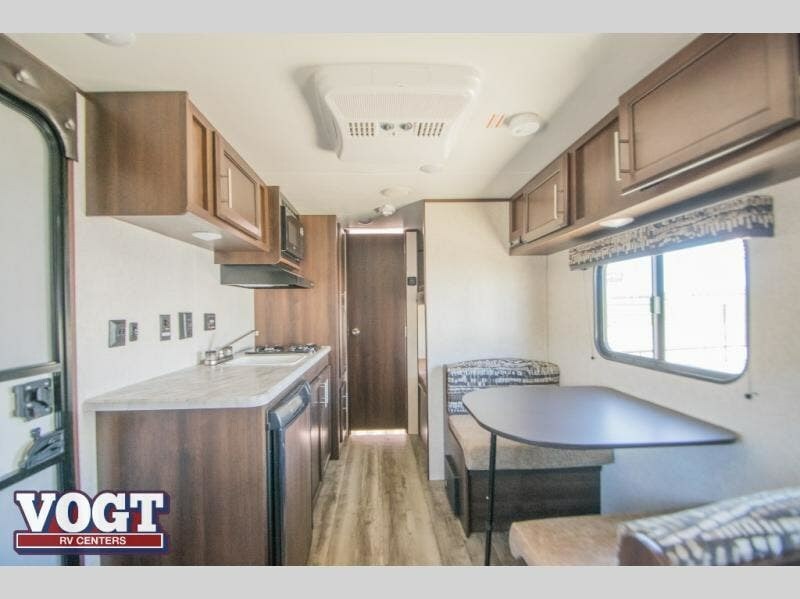 You will appreciate the seamless Magnum Truss roof system and American-made Goodyear tires, as well as keyed-alike entry and baggage doors for ease of use so you only need to keep track of one key! 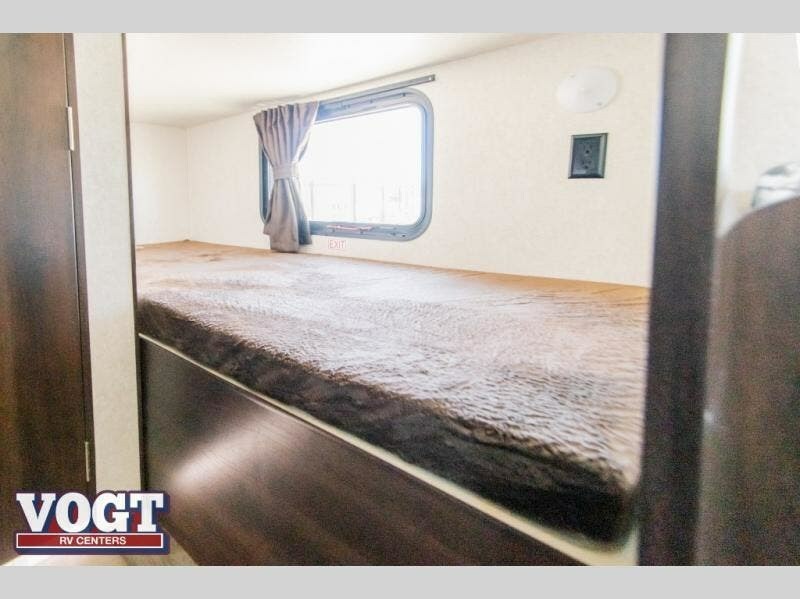 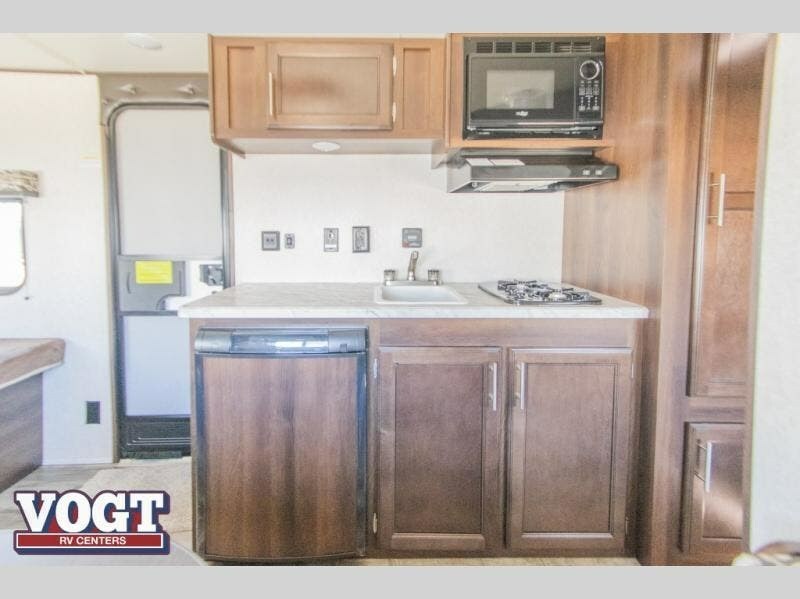 On the inside, you will love the chocolate Maple cabinet doors, LED lighting throughout, plus comfortable sleeping accommodations with a 4" thick mattress or a Queen Simmons mattress in select models to ensure you get a great night's rest every night! 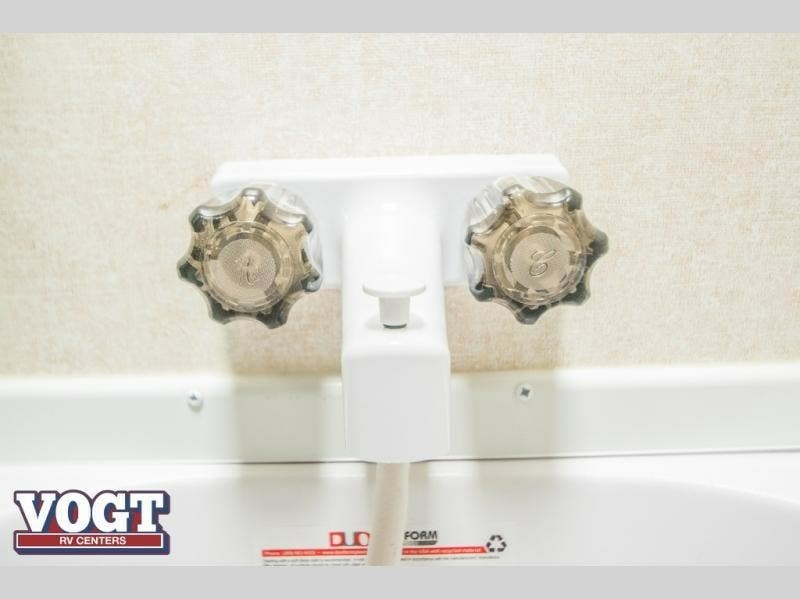 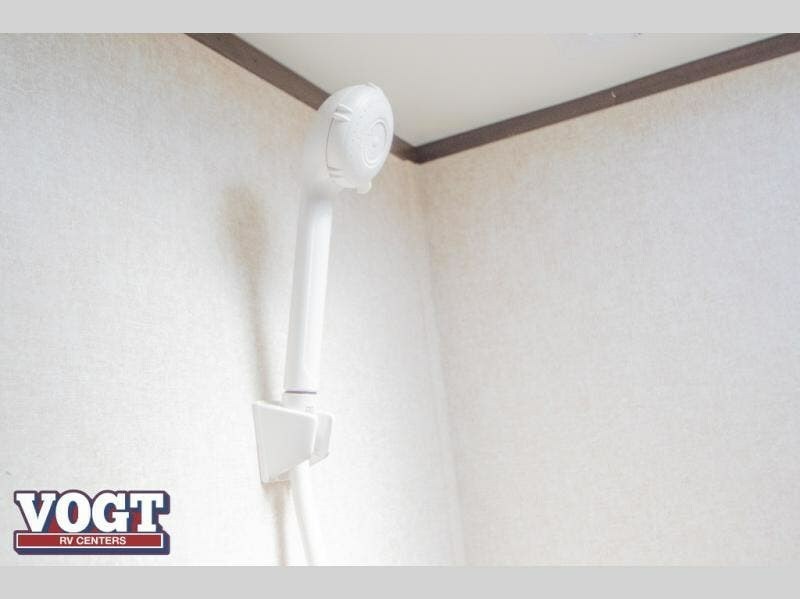 And, for your temperature control comfort inside, there is a wall-mount 8,000 BTU AC unit so you can stay cool even on the hottest summer day! 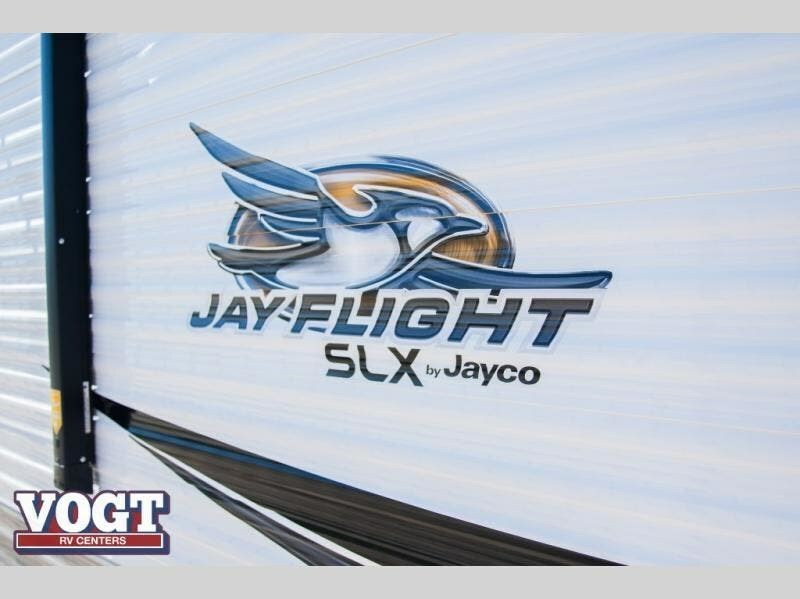 What are you waiting for, come select your favorite Jay Flight SLX 7 model today! 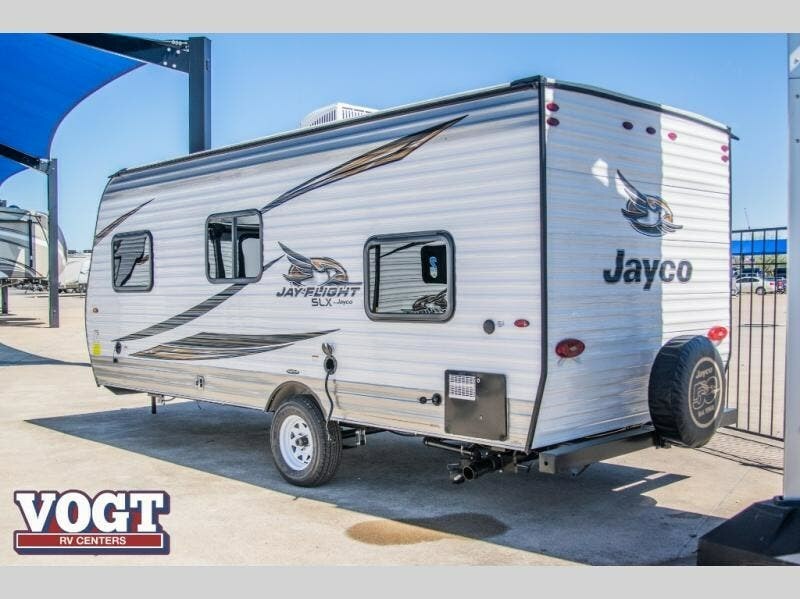 Check out Stock # K17J0512 - 2019 Jayco Jay Flight SLX 7 174BH on jaycorvsource.com!